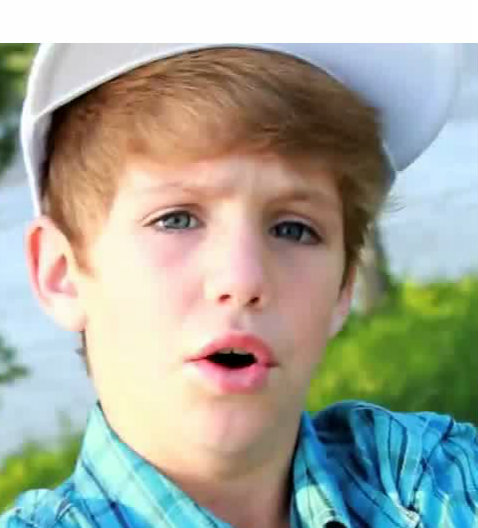 matty b. how are Du ;). Wallpaper and background images in the MattyB club. MATTY U ARE SO CUTE IIIIIIIIIIIIIIIIIIIIIIIIIIIIIIIIIIIIIIIIII­III­III­III­III­III LLLLLLLLLLLLLLLLLLLLLLLLLLLOOOOOOOOOOOOOOO­OOO­VVV­VVV­VVV­VVV­VVV­VVV­VVV­VVV­VVV­VVE­EEE­EEE­EEE­EEE­EEE­EEE­EEE YYYYYYYYYYYYYYYYYYOOOOOOOOOOOOOOOOOOOUUUUU­UUU­UUU­UUU­UUU­UU !!!!!!!!!!!!!!!!!!!!!!!!!!!!!!!!!!!!!!!!!!­!!!­!!!­!!!­!!!­!!!­!!!­!!!­!!!­!!!­!!!­!!!­!!!­!!!­!!!­!!!­!!!­!!!­!!!­!!!­!!!­!!!­!!!­!!!­!!!­!!!­!!!­!!!­!!!­!! !